"As soon as they told stories, people started thinking about censoring them." 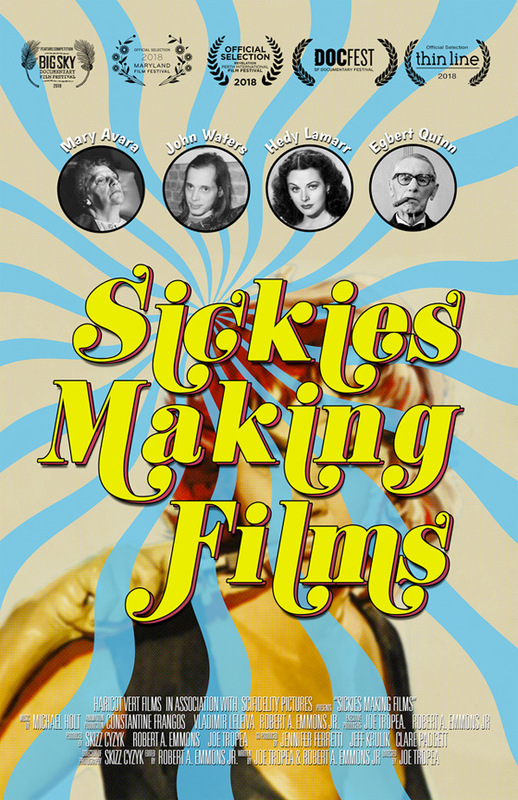 Sickies Making Films looks at our urge to censor films and asks, "Why?" We find reasons both absurd and surprisingly understandable. By using the Maryland Board of Censors (1916-1981) as a lens, as well as archival materials, classic film segments, and a few interviews with filmmakers and exhibitors who were subjected to censorship, this documentary examines the recurring problem of censorship in America. Sickies Making Films is directed by filmmaker / producer Joe Tropea, his second film after making the documentary Hit & Stay previously. This hasn't shown at any film festival or elsewhere. Passion River will release Tropea's Sickies Making Films direct-to-VOD coming up soon this year. Stay tuned for more updates - and visit the doc's official website.